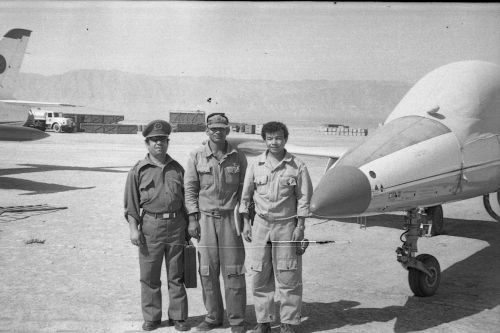 The Soviet Union delivered about eighty, former Soviet MiG-17 Fresco-A and MiG-15UTI Midget jets to Afghanistan around 1973. 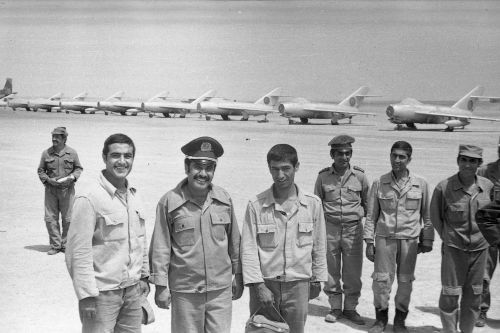 From these, the 393rd Training Air Regiment at Mazar-i-Sharif airport received about fifty aircraft. 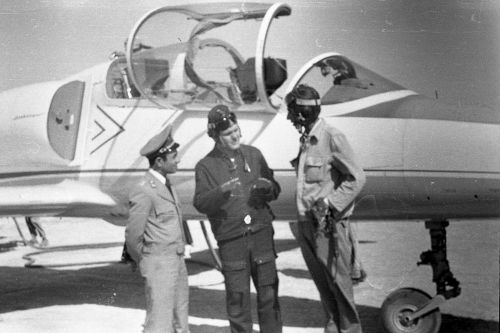 The Afghan pilot training's theoretic part took place at Kabul, while the practical part at Mazar-i-Sharif airport. 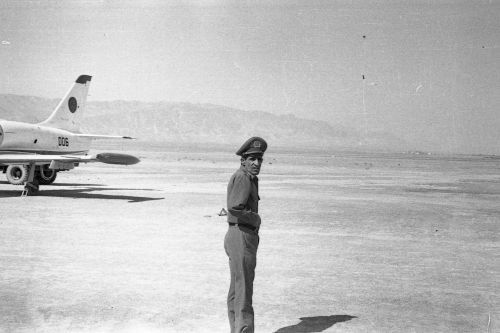 The training was slow and insufficient. 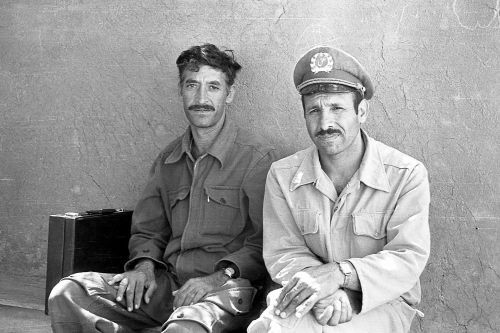 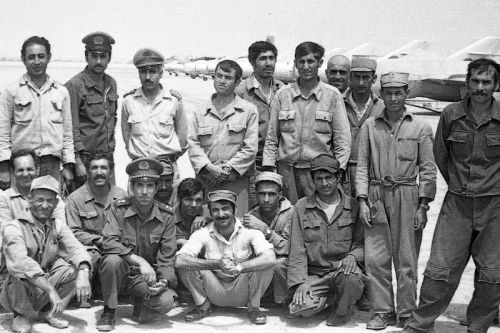 There were no technical books or written instructions, the trainers translated from Russian to Dari and Pashto language only from their memory. 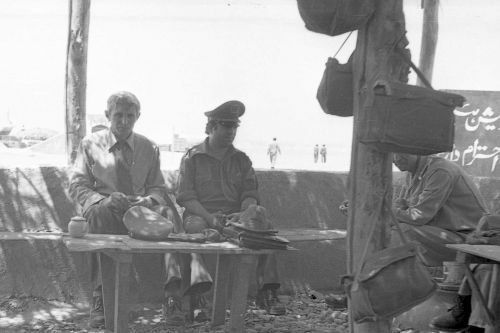 Everything happened slow and deliberate. 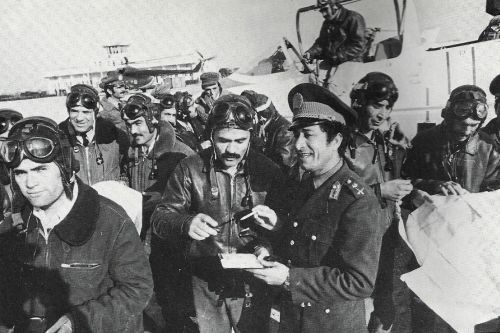 The Soviet Union was not satisfied with the Afghan pilot training system. 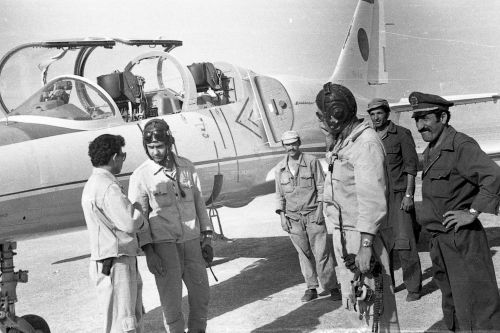 They sent more advisors, pilot instructors and modern L-39C Albatros trainer aircrafts to Afghanistan. 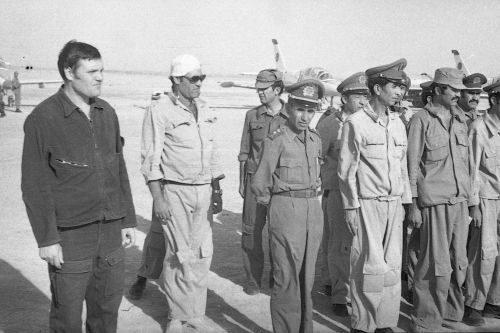 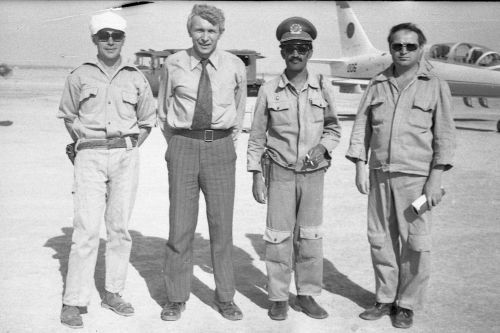 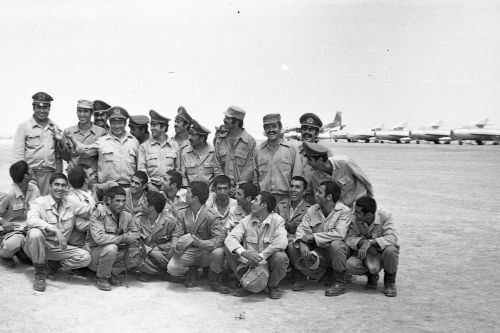 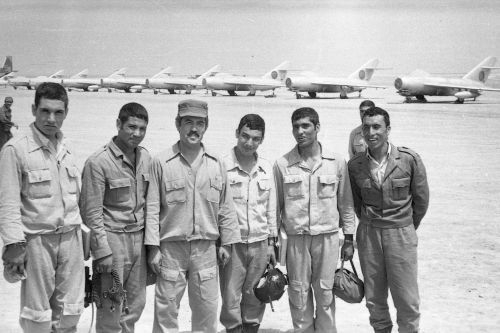 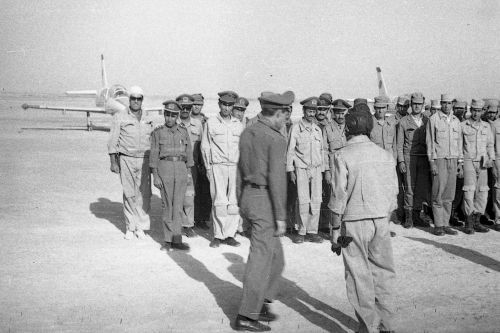 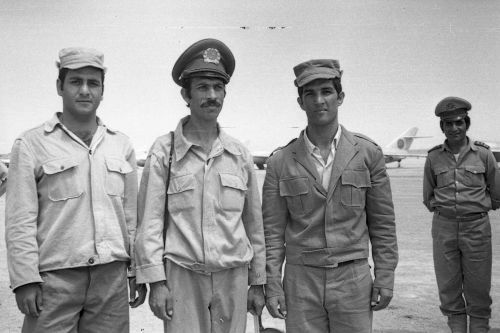 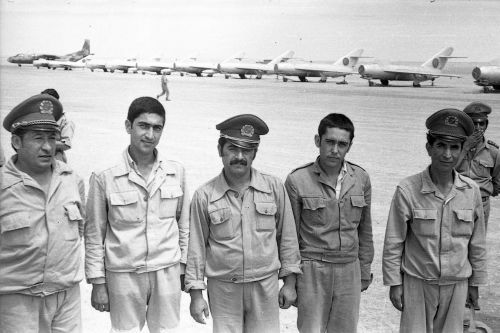 Besides the Afghan trainers, Soviet pilots also gave lessons to the Afghan students at the 393rd Training Air Regiment in Mazar-i-Sharif and Dehdadi airports.